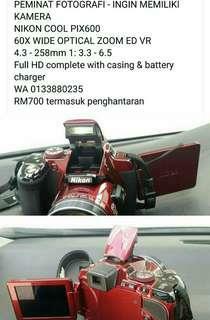 @adzman165 is on Carousell - Follow to stay updated! 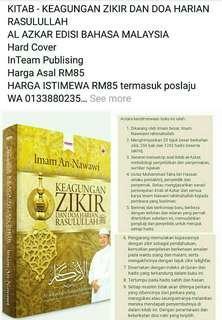 Best book for parents on how to manage your kids. 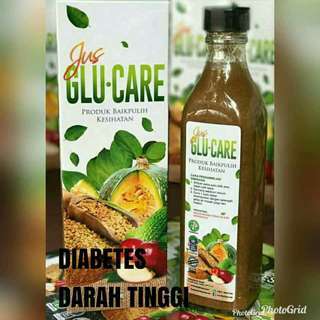 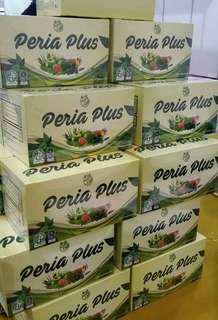 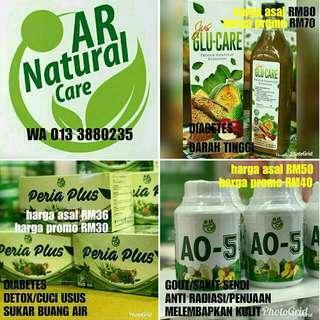 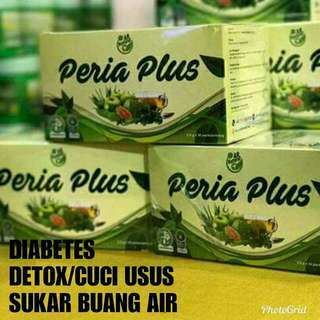 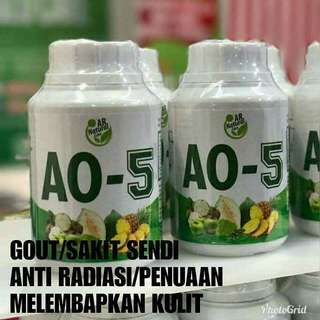 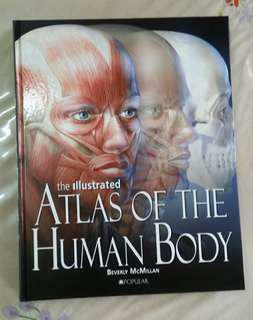 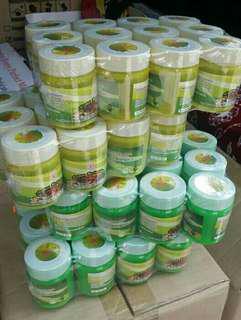 Untuk diabetes, gout, cuci usus etc Refer price list in atached photos. 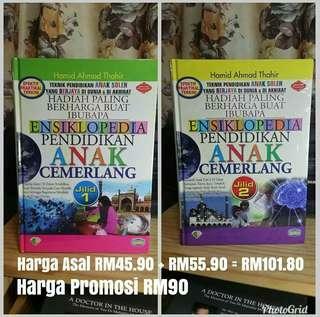 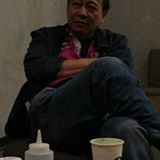 Untuk resdung, selsema, sakit dada, pernafasan tidak selesa. 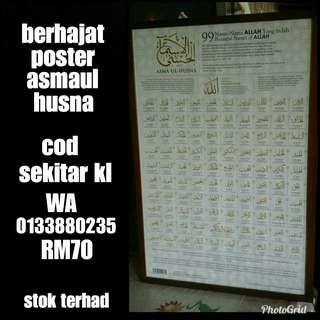 RM60 UNTUK SATU DOZEN. 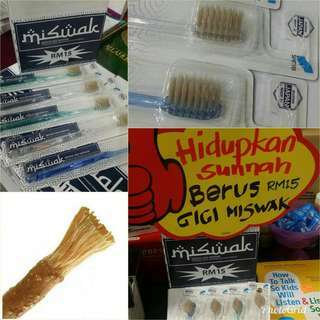 First in the world using tooth brush containing miswak, arab tradisional combining with Japanese technology. 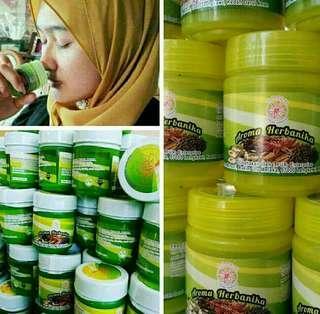 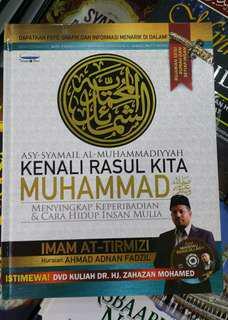 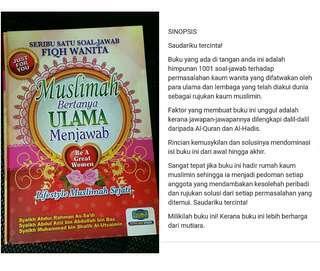 A new concept with "hidupkan sunnah" to our daily living.